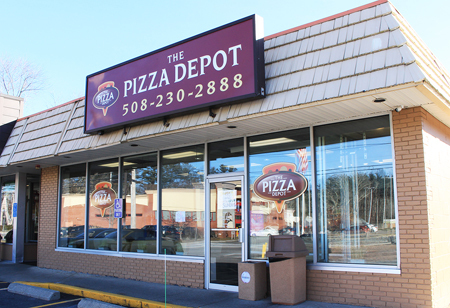 At The Pizza Depot we offer meals of excellent quality and invite you to try our delicious food. The Pizza Depot serves the best pizza in town and we also serve delicious dinners, grinders, sandwiches, burgers, pasta and more. All our menu items are made with the finest, fresh ingredients. Come in today for a delicious meal. Call ahead or order online for takeout or delivery.